Adore the cover of The Treasure of Mad Doc Magee? You are not alone! This wonderful depiction of Jenny & Pandora in the mountains is the work of Forrest Dickison, a full-time illustrator and artist. Born and raised in Moscow, Idaho, Forrest is a man of many talents. His delightful illustrations are featured in children’s books such as Hello Ninja, Blah Blah Black Sheep, and The Sword of Abram. 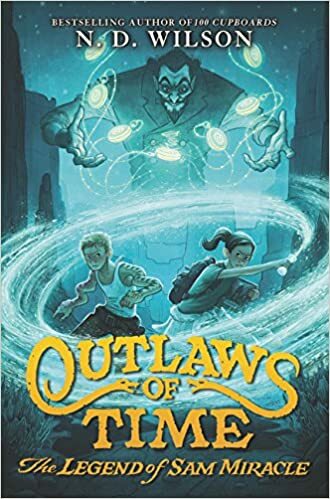 More recently, he has collaborated with N.D. Wilson and HarperCollins on the Outlaws of Time trilogy. When Forrest is not illuminating stories, he can be found out on the hills of the Palouse chasing the light (and the clouds) with a brush and some paint. You can purchase his fine art at the Montana Gallery and the Meyer Gallery. 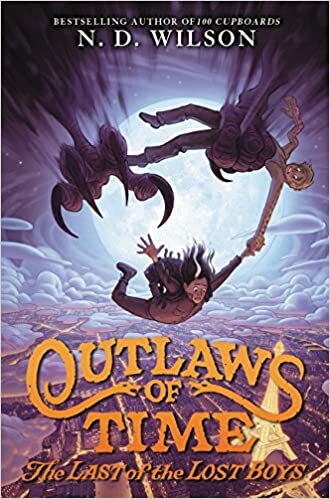 From the bestselling author of 100 Cupboards comes a new time travel series that New York Times bestselling author Peter Lerangis says is full of “wild action, mind-bending fantasy, and unforgettable characters.” Crackling with action, adventure, and magic, this spellbinding story is a must-read for fans of Brandon Mull and Soman Chainani. Alex always thought his life was boring at best. 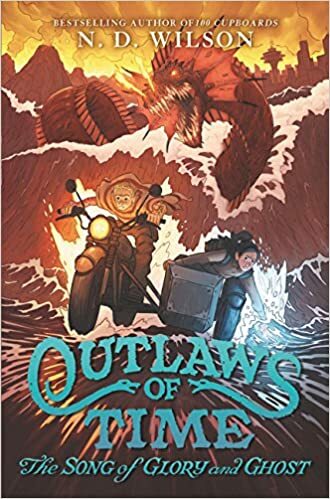 But when he learns that his favorite time-traveling heroes Sam and Glory are his real parents, Alex realizes he never needed to dream of an elsewhere. Just an elsewhen. 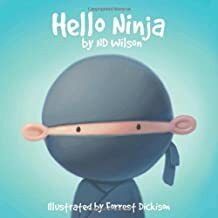 Whether they’re dancing nimbly through the tropics or hobnobbing with the king of France, ninjas large and small will love this new bedtime story. 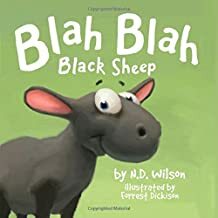 Blah Blah black sheep can’t even get his bleats right, but he’s the only one brave enough to tussle with a hungry coyote in this action-packed and hilarious adventure. 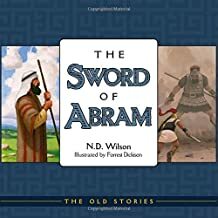 Get ready to step into a world of shepherds and rebel kings, kidnapping and faithfulness, chariot dust and slime pits, vision and belief–it all comes to life in the vividly illustrated Sword of Abram. Famous author N.D. Wilson and the talented illustrator Forrest Dickison tell the story of our father in the Christian faith with wild realism that brings new depth to old truths.